I believe sometimes people cross our path in life for a purpose and amazing things can happen if we are open to seeing the opportunities. Path & Post recently ordered some nice ceramic travel mugs made with our brand icon to give to clients. I asked our team coordinator Becky Jones if she knew of a local coffee company to go with our new mugs as closing gifts. 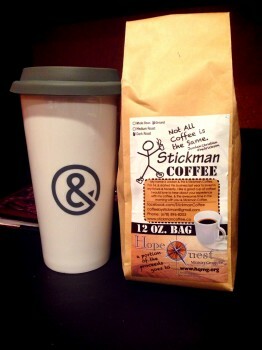 Becky suggested Stickman Coffee in Cherokee County. I checked them out online. 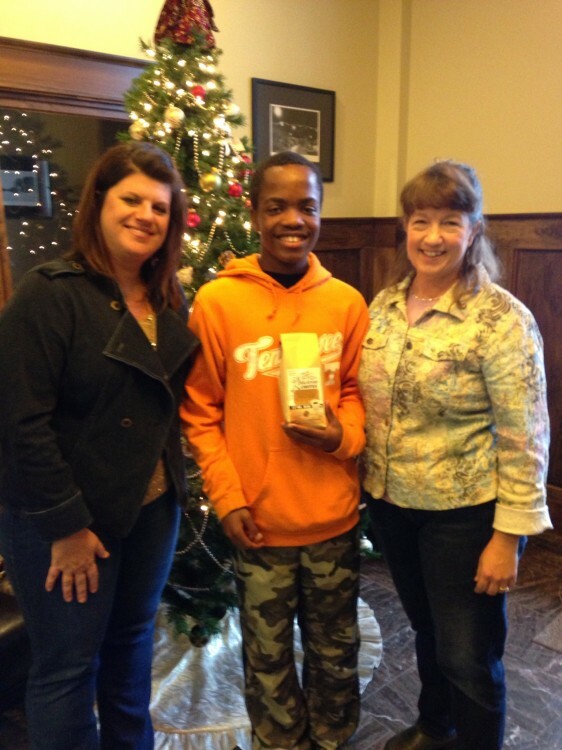 Stickman Coffee was started by Jordan, a former foster child who was adopted by a local family in 2012. Jordan is an amazing young man who at age 14 is already making a difference in his community and his world. Jordan doesn’t just sell coffee. He sells hope. Hope to all the kids in the foster care system that they too can make something of their lives and make a difference in the lives of others. Jordan doesn’t stop there. Jordan pays part of his profits forward by donating to another wonderful local ministry, HopeQuest Ministry Group, Inc., affiliated with First Baptist Church Woodstock. Jordan’s story is especially meaningful to my family. My son and his wife are foster parents to six children plus my parents took care of 35 foster children as I was growing up. So my heart is warmed by this connection that Jordan has to my past and my present. When I thanked Becky for her wonderful introduction to Stickman Coffee she told me that her husband Mike, who is a firefighter, actually experienced Stickman Coffee firsthand. Mike was called on a fire emergency to Jordan’s home a few months ago. The smoke turned out harmless and everyone was safe, but Jordan ran to the firetruck to give Mike a bag of coffee to thank him for checking on his family. The other day, Mike came by the office to see Jordan delivering coffee and they chatted about their happenstance meeting a few months ago. That’s when Mike mentioned another happenstance meeting. About five years ago, I paid for lunch for a random group of firefighters at Panda Express as a thank you for their public service, and it turns out that Mike was one of those firefighters. I had no idea his wife would one day work for my team! So we are starting an annual tradition at Path & Post, a Season of Giving where we pay it forward with random acts of giving, buying coffee or a meal for people who simply cross our path in our community. We hope to cross your path soon and encourage you to enjoy this Season of Giving! In true Becky Babcock fashion! Glad to call you my friend. Thanks Tess!!! Glad we are friends too and that we reconnected after all these years!